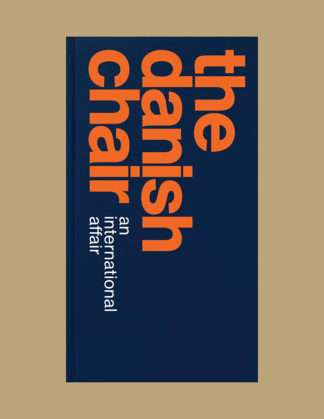 Winkelmand bekijken “The Danish Chair: An International Affair” is toegevoegd aan je winkelmand. 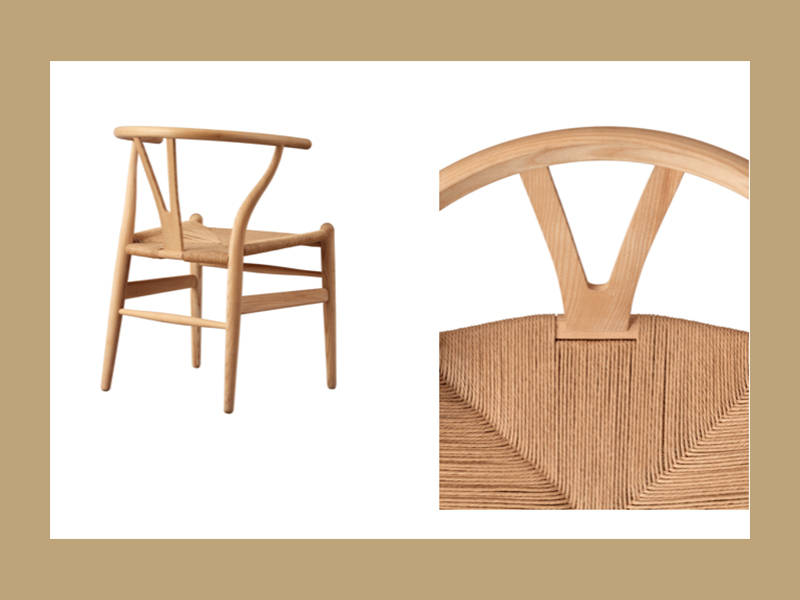 The Danish Chair: An International Affair is structured around chair types and illustrates how the “golden age” of Danish furniture design was driven by the study and refinement of historical furniture types, including chairs from abroad that served as important sources of inspiration. 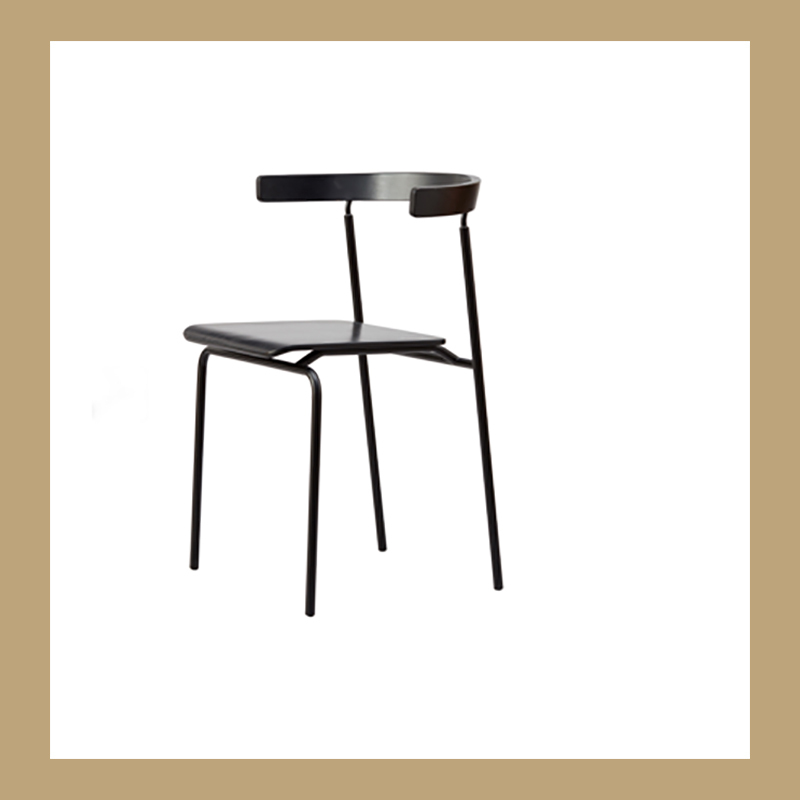 It traces the family relations between the chairs and shows how they influenced each other in terms of detailing, construction and concept. Design was the cultural phenomenon that put Denmark on the world map in the mid-20th century. 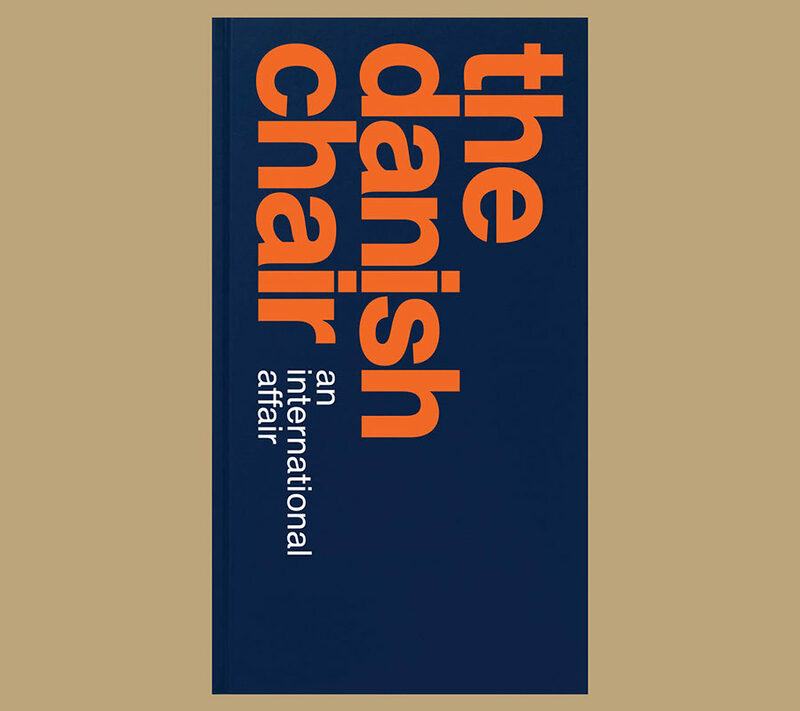 The international brand of Danish design arose in 1949 when American journalists began to write about the Danish furniture at the Copenhagen Cabinetmakers’ Guild exhibition. 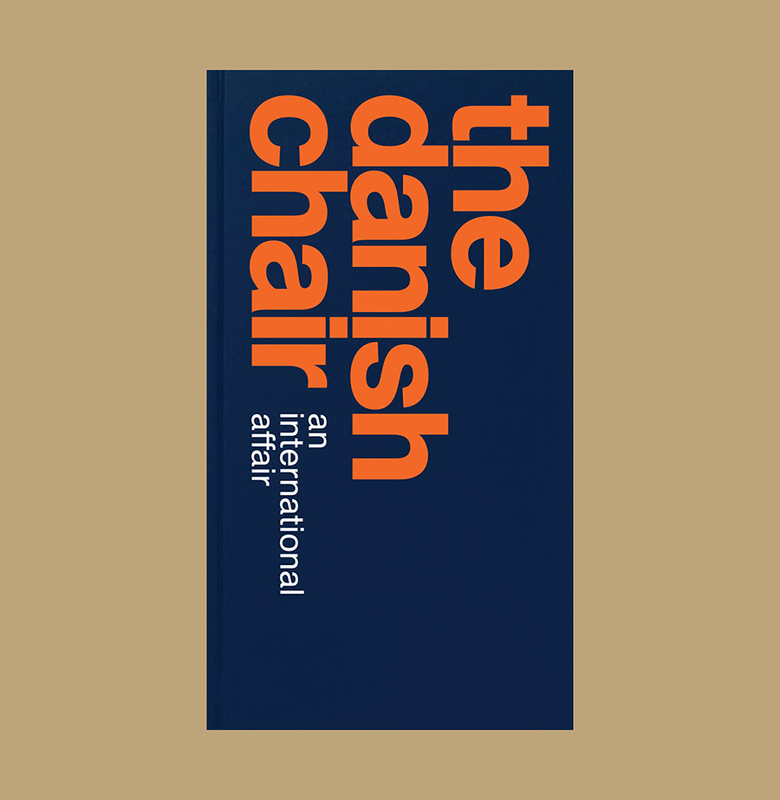 This was not only the beginning of an important export opportunity but was also taken up as a challenge by Danish designers, who became world-renowned for their obsession with creating the perfect chair. 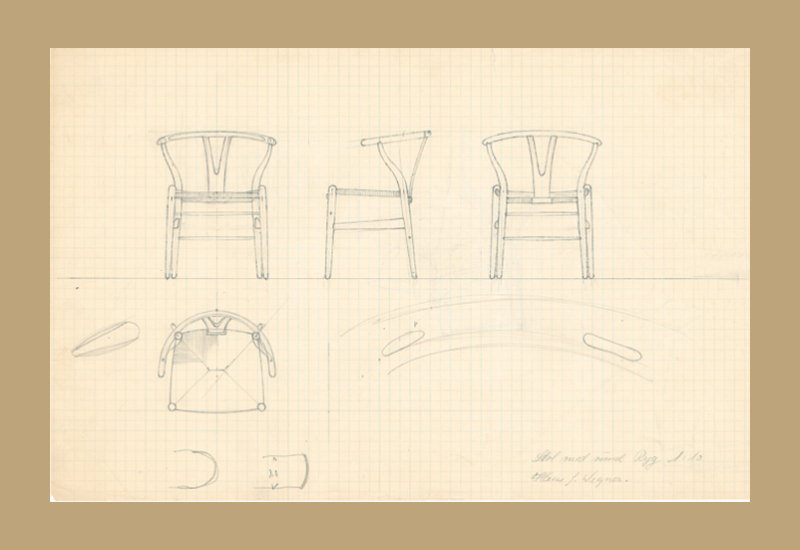 Prominent figures such as Hans J. Wegner, Arne Jacobsen, Børge Mogensen, Finn Juhl and Poul Kjærholm were constantly seeking to refine existing chair types, and the chair became the touchstone, the true measure of the designer’s skill.